First of all we want to give you some advice: for people to click on the link within your stories, it is important to control the number of times it is available. Thus, if you publish a story in three or four parts, your link must be present in only one of them. But if you publish a story with six or eight posts, we recommend you include the link in two of those posts. You should also bear in mind that not all your series of stories should include a URL, but only those where it truly represents an added value and where the context really deserves it. If your marketing strategy includes blogging, then you know the importance of sharing the new posts of your blog as many times as possible. Adding links to your Instagram stories not only informs people about new posts, but gives them direct access to them. We advise you to accompany the URL with attractive text and a “Call to Action”. A good possibility would be to quote an interesting and brief phrase from your article, which provokes interest and curiosity in your audience, and add the “Touch to read more” button. 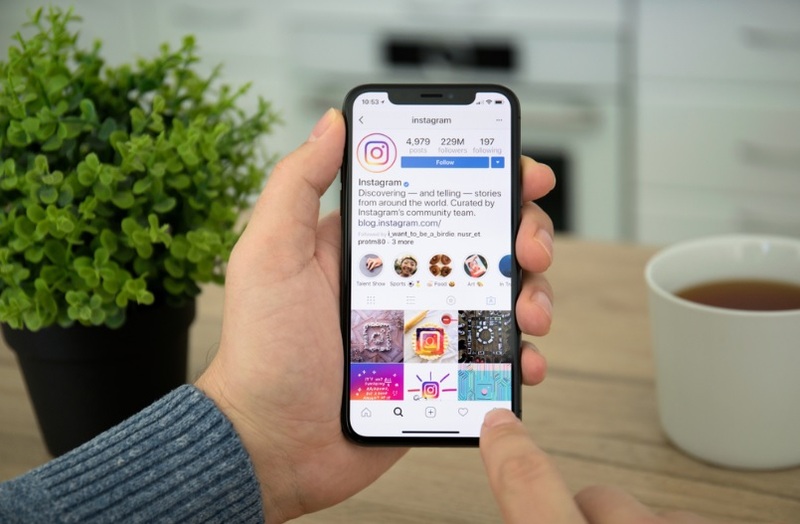 If you have products or services that you want to promote, then it’s best to share them in your Instagram stories to show them and propose them to your audience. In this regard and as all strictly commercial content, this tactic should be used sparingly so as not to tire your audience. Remember that not all your stories should promote products or services! When you do this type of campaign, be sure to add links for other purposes (eg promote an interesting blog post). That way your audience will not assume that all your links are aimed at selling something. Finally, if you’re going to run a promotional campaign with links, make sure it’s fun and that you follow the style of your other stories. If your site is not a blog or an ecommerce but you need to increase your web traffic, you can take advantage of the space of the Instagram Stories to promote the different sections of your site, even if they are not updated frequently (yes, try that have relevant information and a pleasant and readable design). Eg, if you have a website with institutional content or want to expand the information about your business, you can post links using special dates (anniversary of your company, relevant dates, etc.) and adding the call to action “Read more” or “More information” with the link to the corresponding section. To analyze the specific audience of your local store on Instagram or simply promote a survey to conduct a market study, a good option is to add a link to the landing page in your stories, accompanied by an attractive text inviting your real Instagram followers to answer the questionnaire. That way, you not only know your audience, but you generate a really valuable and useful database. For this you must make sure to request contact information, which you can later use in your email marketing campaigns and other promotional actions. We’re here today! We hope that this blog post has been useful to understand the benefits of sharing links and to learn how to post on IG followers stories with links that benefit your business.